Our College/Career Ministry provides opportunities for young adults to be a part of a local body of believers and to grow in their love for God and others by providing expository teaching of God’s Word, discipleship, fellowship, and service opportunities. 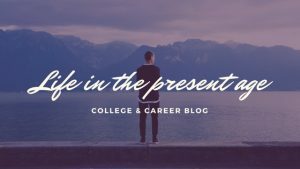 Check out the College/Career blog and facebook page. Our regular activities include a weekly Bible study and a free meal after church on the first and third Sunday of each month. We also have periodic retreats, evangelism opportunities, and special events. See the calendar for upcoming events. Searching for a Church in Tallahassee? If you are a student, parent of a student, or a young adult who is interested in learning more about Grace Church and the College/Career ministry, call Ben to set up a time to meet (850-224-9606). Need a ride to Church or Bible study? If you are interested in attending Sunday services or our Bible study but don’t have a ride, call or email Ben Khazraee.